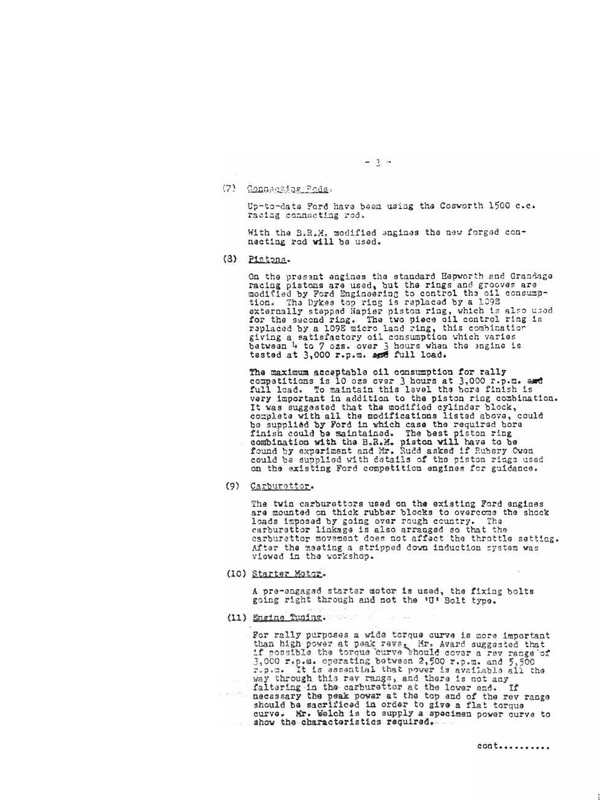 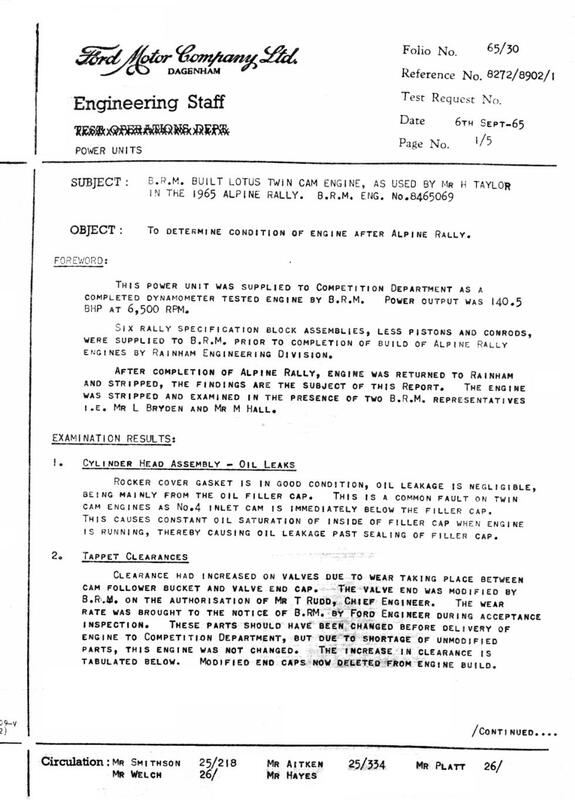 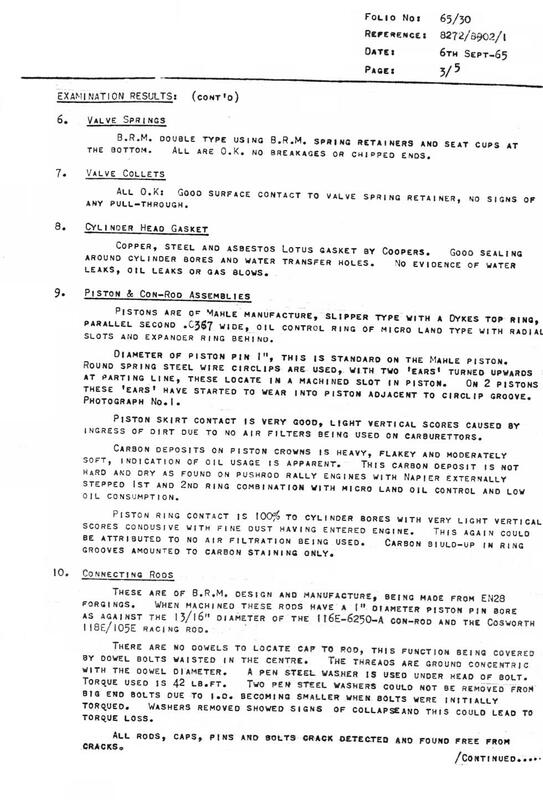 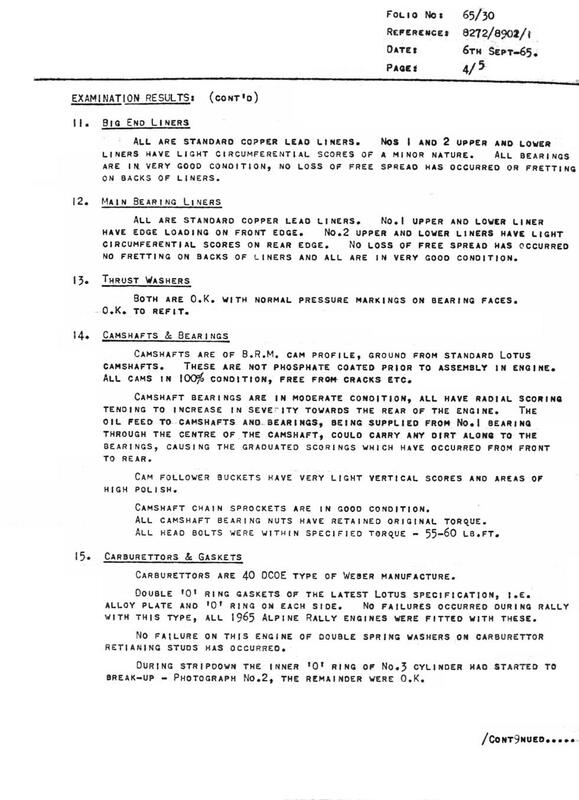 This section contains two documents form Ford. 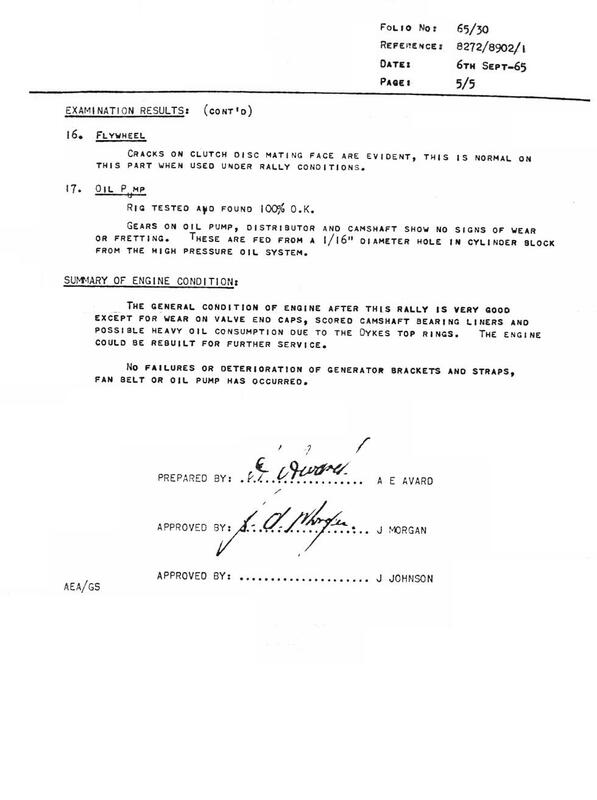 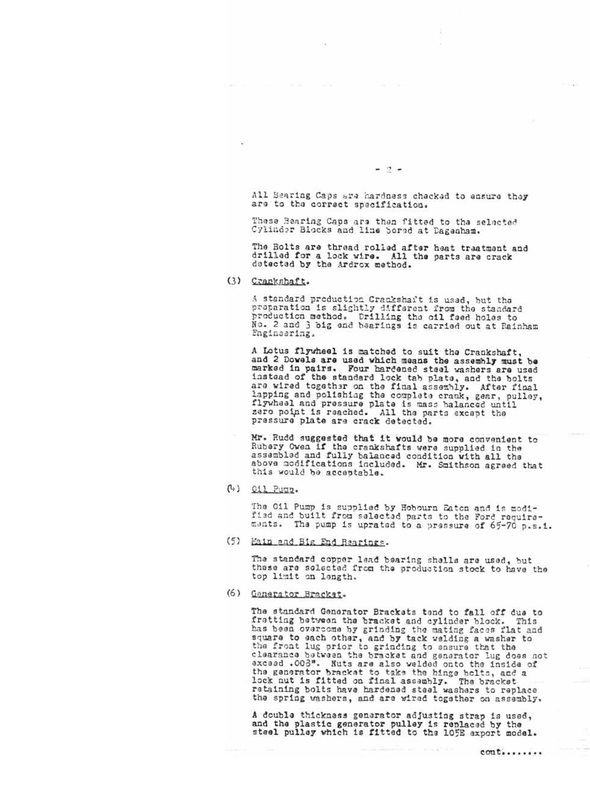 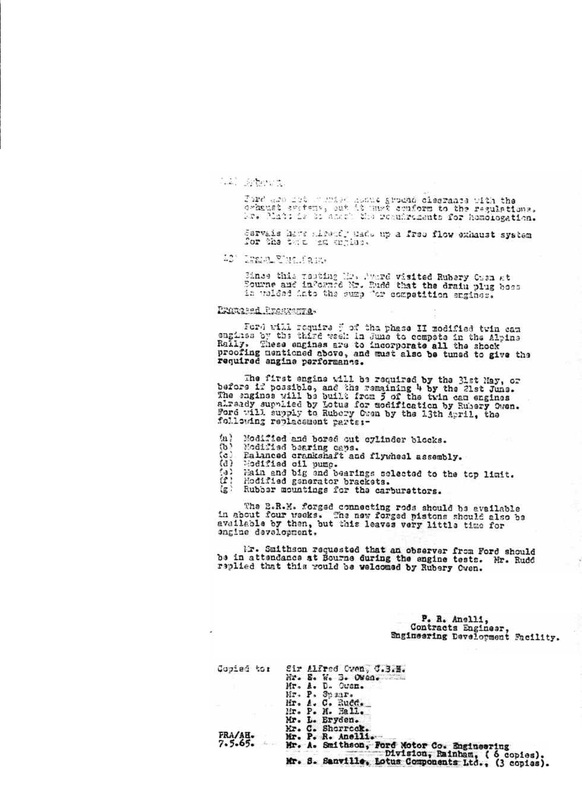 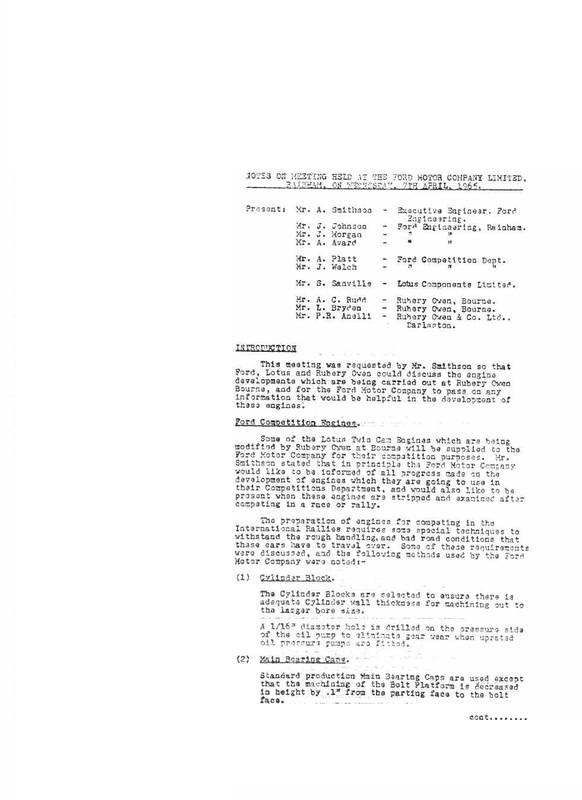 The first records a meeting between Ford, Lotus and Rubery Owen (BRM) regarding the development of the Twincam engine for International Rallying, prior to the 1965 Alpine Rally. 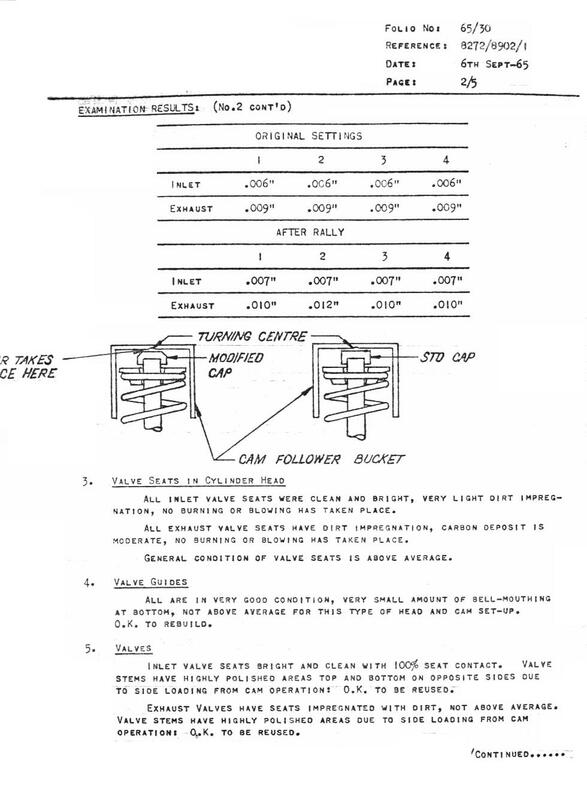 The second record an analysis by Ford Engineering of the performance and condition of the BRM engine after the 1965 Alpine rally.